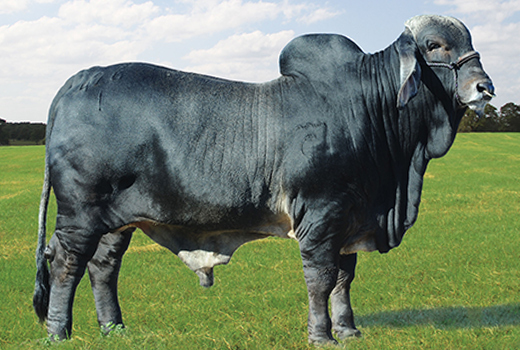 Torgson’s Legacy is a young herd sire that we are really excited about. With great body and legs, we can’t wait to see what he throws. 426 will breed both red and gray!